This much is known: A sedentary lifestyle raises the risk of cancer, while physical activity – even moderate exercise – can reduce the risk not only of developing cancer but having a recurrence following treatment. What’s not so clear is exactly why. 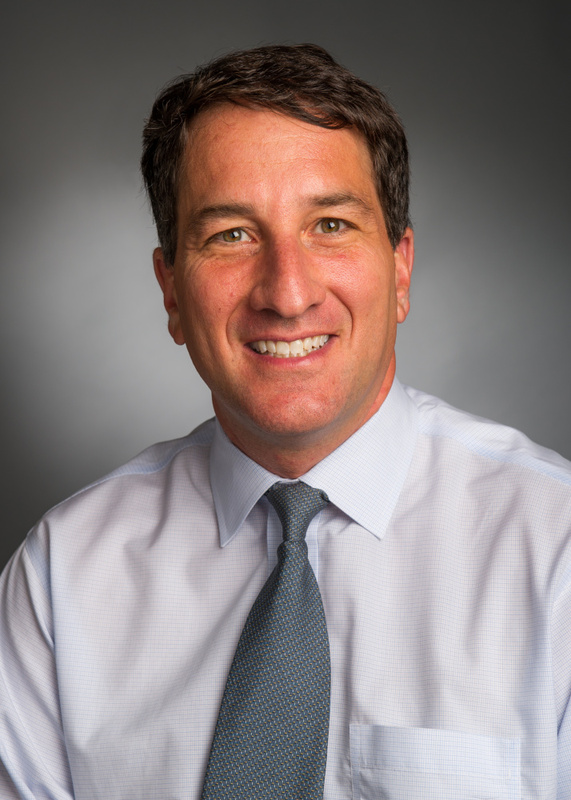 “It’s still a little unknown,” says Jeffrey Meyerhardt, MD, MPH, co-director of Dana-Farber’s Colon and Rectal Cancer Center, who has studied the relationship of exercise and colorectal cancer risk. In a 2006 study, he and Charles Fuchs, MD, MPH, director of the Gastrointestinal Cancer Center, reported that in patients with stage III colorectal cancer, more physical activity was associated with a lower risk of cancer recurrence and mortality. According to Meyerhardt and other researchers, one way exercise can influence cancer risk is by lowering the amounts of insulin and insulin-like growth factors in the bloodstream. These hormones stimulate tumor cells to spread and survive despite the body’s attempts to kill abnormal cells. Studies show physical activity can directly reduce insulin levels, and research on this link is continuing. Jennifer Ligibel, MD, a Dana-Farber oncologist and director of the Leonard P. Zakim Center for Integrative Therapies, led a study in breast cancer patients that showed that participation in an exercise program led to a reduction in insulin levels in previously inactive breast cancer survivors. Metformin, a diabetes drug being studied in cancer, also has an insulin-lowering effect. Meyerhardt and Ligibel are leading a study in which patients with breast or colon cancer were assigned to an exercise intervention or metformin, or both, or neither for three months. The researchers will analyze blood samples to look for changes in insulin and other factors related to cancer risk. 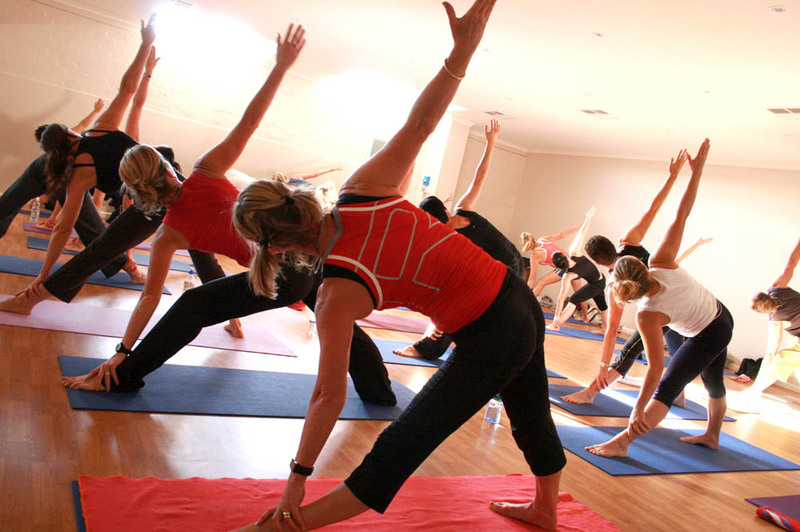 Exercise can also reduce inflammation, an acute or chronic immune response that can contribute to cancer risk. However, scientists are just beginning to probe the complex connections among exercise, the immune system, and cancer. Jennifer Ligibel, MD, has led several studies looking at the connection between exercise and cancer risk. She is currently lead investigator for a clinical trial investigating the impact of weight loss on breast cancer recurrence. One recent study by Danish researchers suggests that exercise wards off cancer by activating specific immune system defenders called natural killer cells. In the study, mice were implanted with melanoma cells and half were placed in cages with a running wheel. After four weeks, fewer of the exercising mice had developed melanoma compared to the sedentary animals, and the exercising mice that did have cancer showed fewer and smaller malignant lesions. With further study, the scientists found much higher amounts of natural killer cells, which are known to attack cancer, in the blood of mice that used the running wheel. The experiment suggested that the killer cells may have been stimulated by adrenaline, which increased in the rodents following their running workouts. Researchers are pursuing many leads toward understanding the big picture of exercise and cancer, which undoubtedly will prove to be complicated. For example, Meyerhardt’s previous studies found that physical activity wasn’t a protective factor in patients with colorectal cancer whose cells lacked a functioning tumor-suppressor gene, P27.